New DCC Items In Our Online Store! Home » Latest News » New DCC Items In Our Online Store! Have you been missing something in your life? Maybe it’s been a book that you didn’t know existed? Or perhaps it is a new printing on a beloved favorite? Maybe it’s even a new t-shirt for you to wear as a part of your every-day life. Well, we might just have the answer for you. There are four new products now available in our online store. 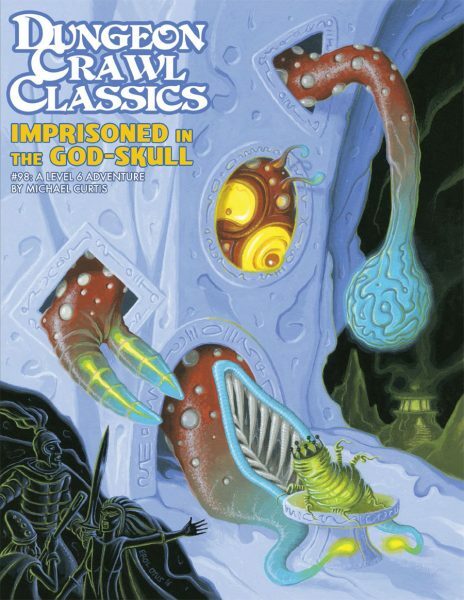 We’ve got the newest printing of one of our high-level adventures, two new adventures from third-party publishers, and the latest fashion statement for the Dungeon Crawl Classics true-believers! Let’s take a look! 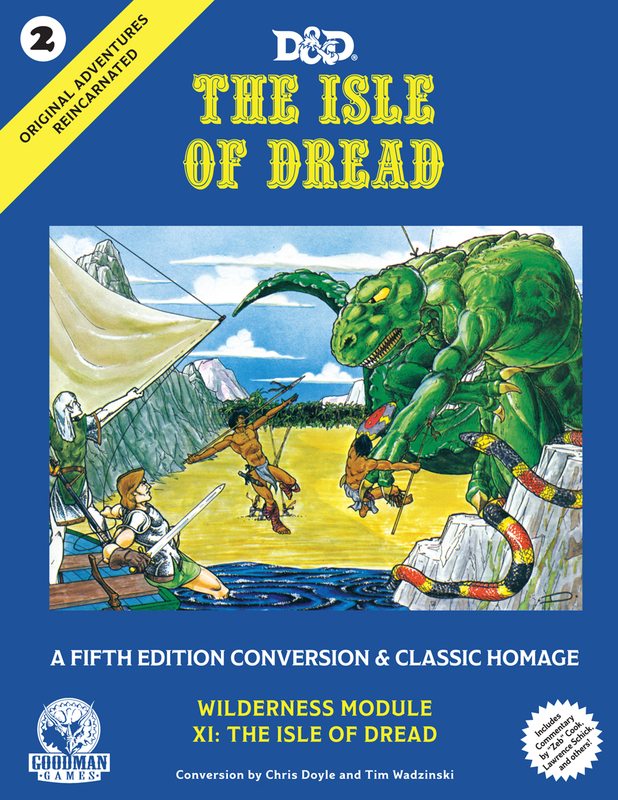 The new printing of this module has an amazing new cover by legendary fantasy artist Ken Kelly, along with a new bonus adventure—Crash of the Sky People—by Terry Olsen. 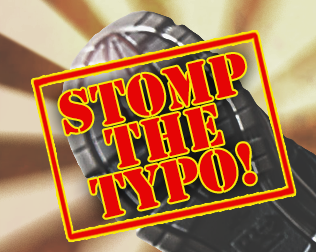 Two fabulous new bonus items to go with an already amazing module! 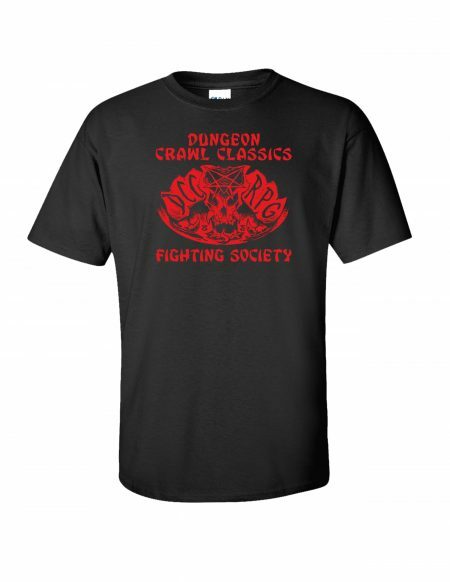 DCC Fighting Society T-shirt now available in our online store! The second of our convention t-shirts makes its way to our online store! 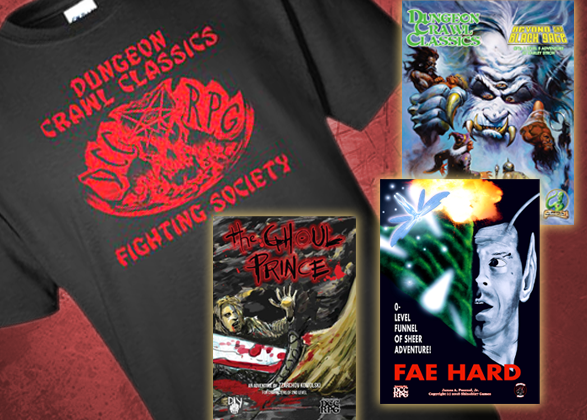 More ’70s Kung-Fu action as you proudly display your RPG Dojo to all others! Fear the Fighting Society! Roll for initiative! Terrorists have seized control of your building, and it’s up to you to stop them. Well…kinda. 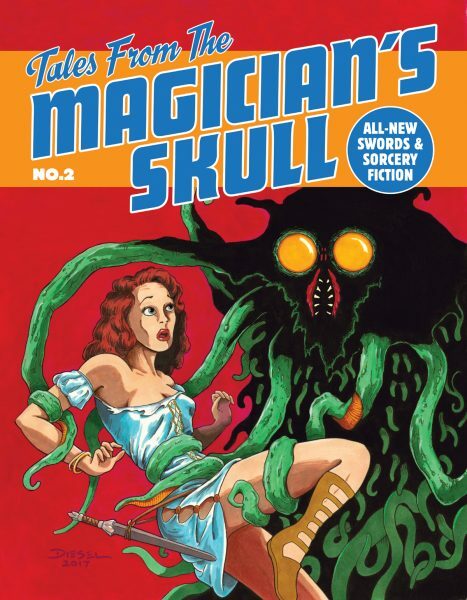 Long enslaved in a faerie mound for past dealings with the local fey, you wake to the slaughter of your jailers. Is this your chance to escape? Will you rescue your overlords? 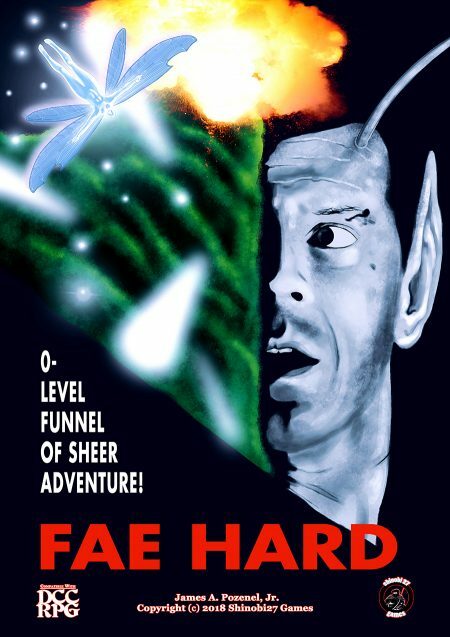 It’s time to FAE HARD! This new 0-level funnel from Shinobi 27 Games is written by James A. Pozenel, Jr. with art by David W. Fisher. 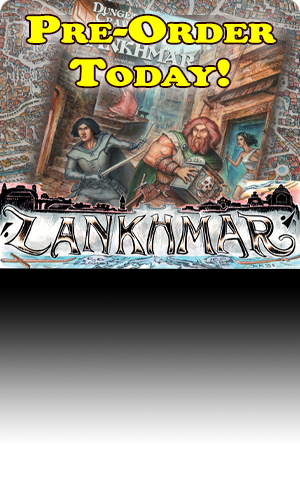 An exciting adventure for 2nd level characters that can inserted into any location or campaign. 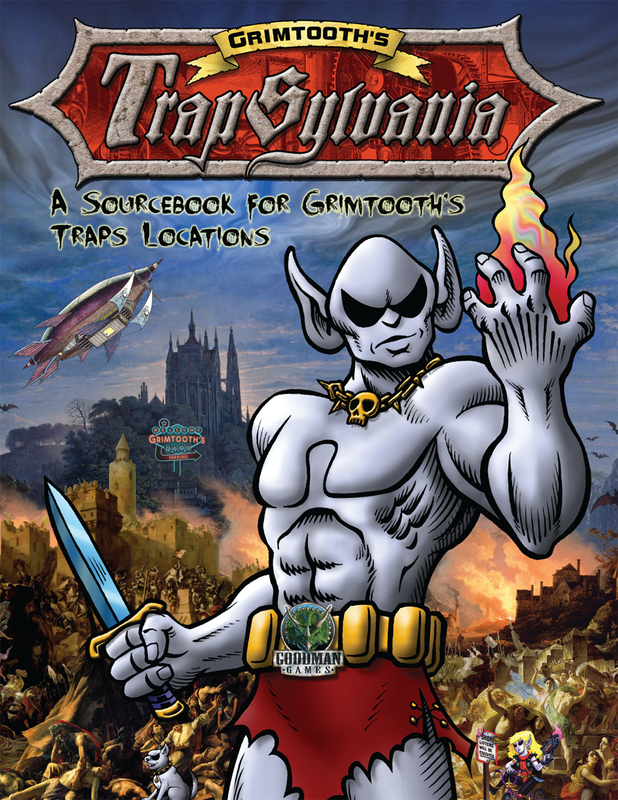 This adventure has been specifically written to be able to easily slot into any campaign world with a minimum of effort with its “Adventure Convertotron” system. Either use one of the pre-made templates or fill out one that is unique to your campaign setting and the adventure does the rest. 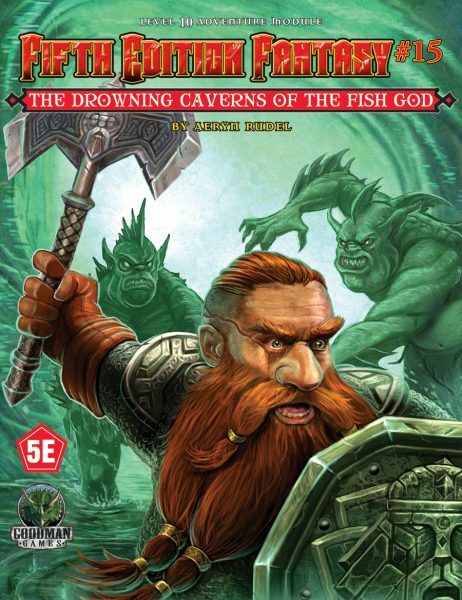 This adventure contains unique monsters, artifacts, treasures and the new patron “The Bone Lady”. 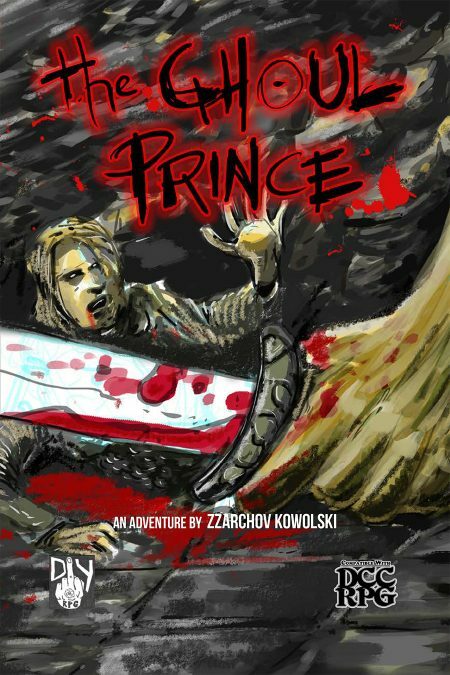 DIY RPG Productions is happy to bring you a fantastic adventure from the brilliant mind of Zzarchov Kowolski, author of Scenic Dunnsmouth, The Gem Prison of Zardox and The Price of Evil! Art and layout done by the talented Alex Mayo. Four new items to make your week a little brighter. Be sure to check them out, along with all of our other items, in our Online Store today!